Our story begins with a young man's journey to America from Albania in the early 1960's. John Vraniqi was born and raised in Albania... a communist country at the time and life was extremely difficult. But opportunity knocked at his door and he traveled to Germany where he got a good job and was introduced to and learned the Italian language and of course the FOOD! On a short trip home, he met Mary and they were married very soon afterwards and relocated to Germany. Unfortunately, German immigration laws were such that they couldn't become citizens at the time. However, through the help of a German church, they were selected to come to America. So in 1965, that's exactly what this young Albanian couple did... they boarded a plane and landed in New York, NY. 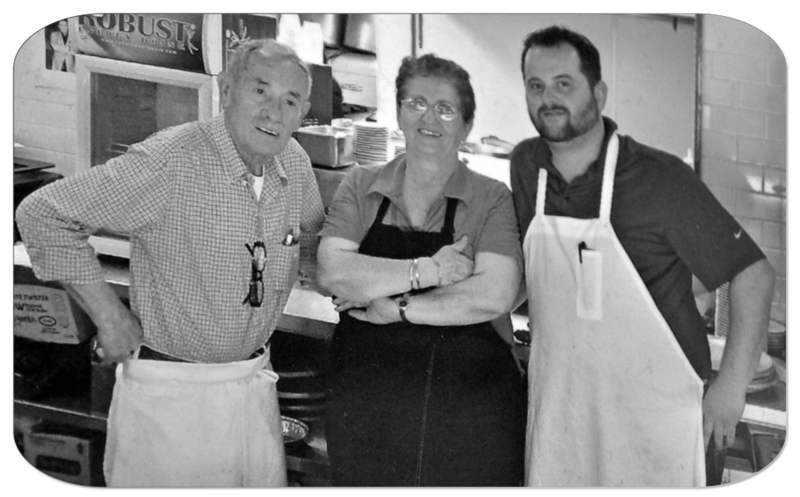 With about $60 dollars in his pocket, John found a job working for the Rossini brothers in Queens Village at their little Italian restaurant. Having already learned the language, he spent the next few years learning to recreate the amazing Sicilian food. And as the story goes... when the Rossini brothers retired or passed away (who can remember?) John bought the little restaurant and continued on their legacy. In 1983, John sent Mary and their now growing family back to Albania for an extended vacation while John made his way to Texas. Why Texas? Well, John wanted to see the place where John F. Kennedy was assassinated and well... it just seemed like a good place for his kids to grow up. He found a little place to open a new Italian restaurant in Dallas and a nice place to live... and so began their journey in the heart of Texas. So where does Nick come in? Try to be patient... we are coming to that. After high school, Nick decided to venture out on his own and serve his country. 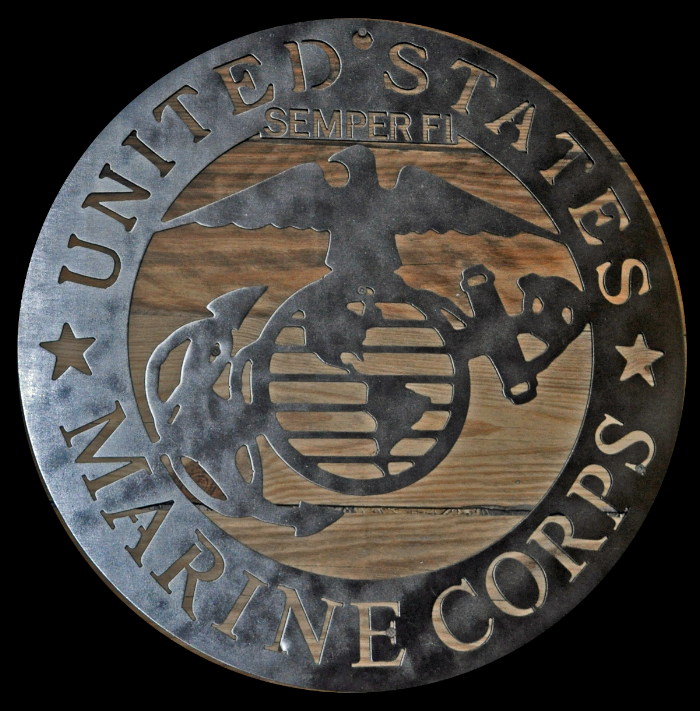 So in 1998, Nick joined the United States Marine Corps and after his four year tour, Nick decided to get out the Corps and join the 'family biz'. In 2003, Nick's opened in Pilot Point. Soon thereafter, Millie, Nick's niece came on board and as they say... the rest is history.